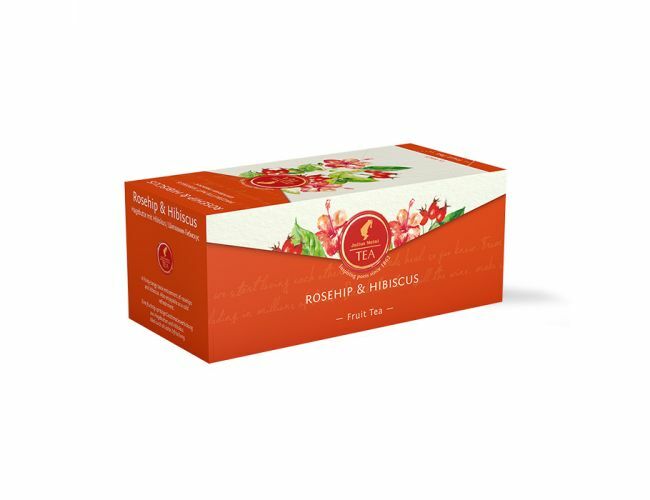 A fruity-tangy taste enticement of rosehips and hibiscus. Also enjoyable as a cold refreshment. Pour boiling water over the tea bag and allow to steep for 5-10 minutes.